The original, time-tested, professional windshield system for isolation from wind and handling noise. 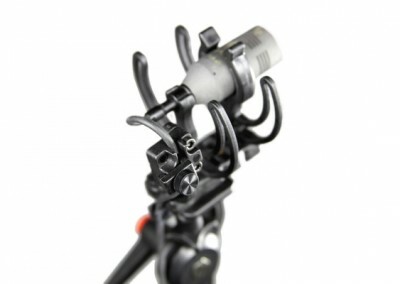 Rycote windshield / suspension systems are the original, iconic systems used by audio professionals around the world since 1969. 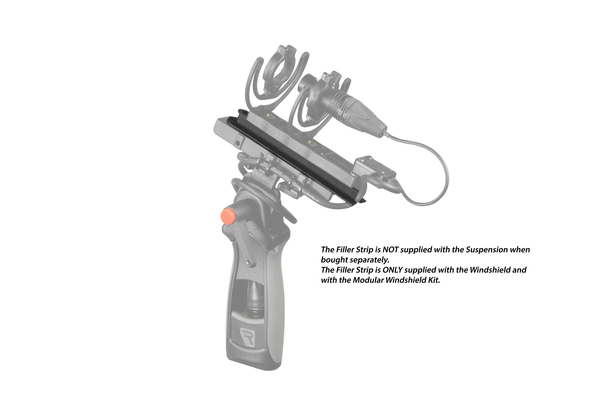 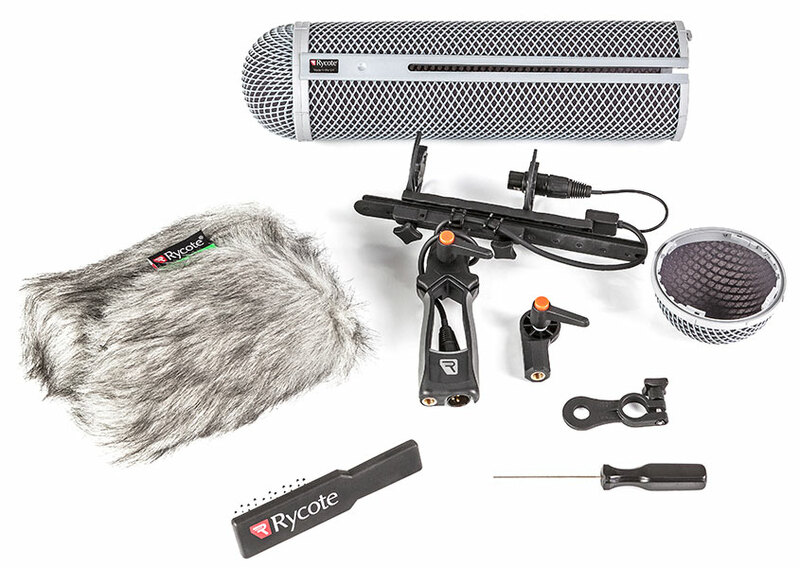 Rycote has applied numerous industry-leading engineering developments, evolving this system to maintain its status as the gold standard over the past decades. 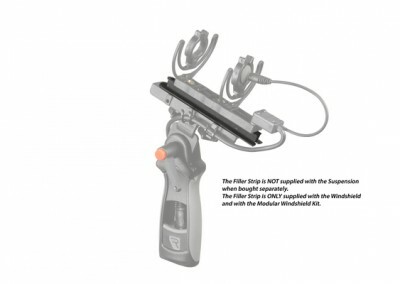 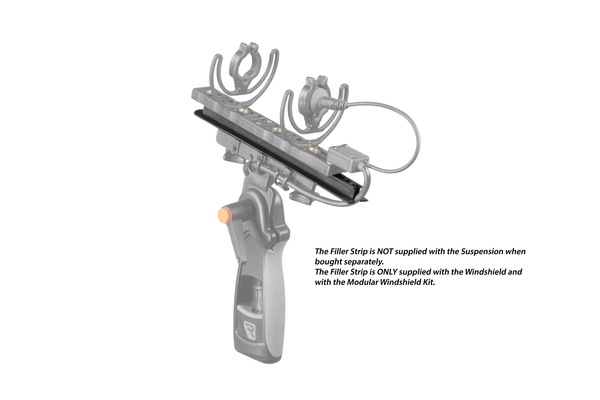 The Modular Windshield System offers various levels of wind protection and maximum shock isolation. 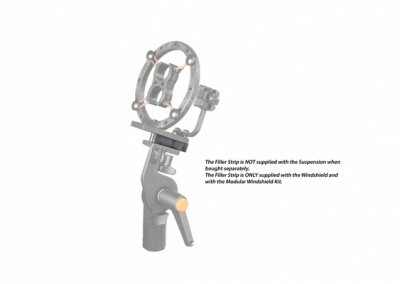 Available in complete, comprehensive kits, modular components can also be purchased for retrofitting to accommodate different length or diameter microphones. Modular Windshields are available in complete kit configurations to accommodate specific microphone lengths and diameters. 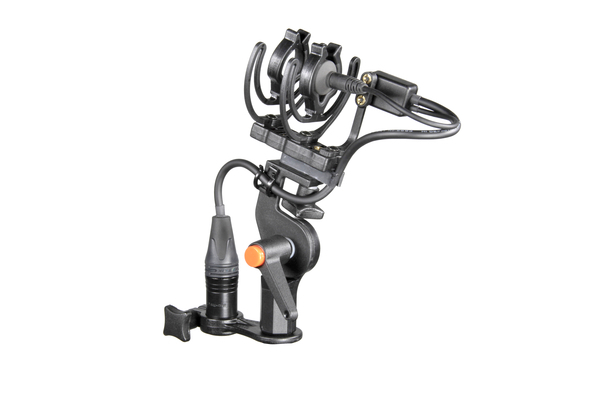 The available configurations enable almost any microphone to be shock-mounted while offering varying degrees of wind protection. 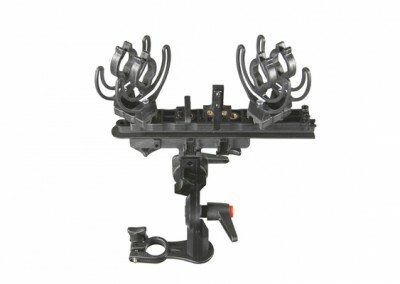 These modular components can be purchased individually for self-configuration, kit customization, or replacement parts. 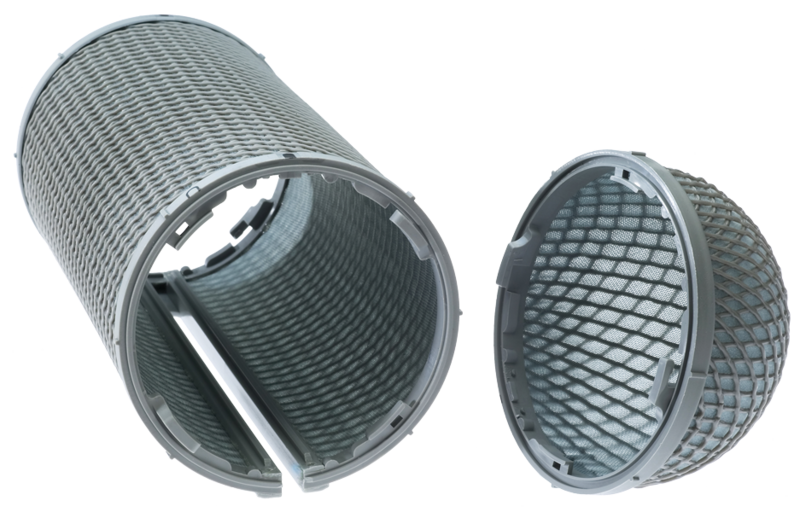 The Modular Windshield is a lightweight, durable basket made from flexible grey plastic netting with a screening material attached. 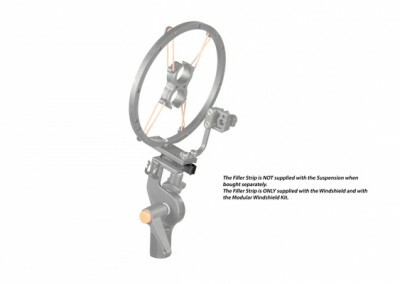 Designed for use with the Modular Suspension, this system provides excellent wind-noise reduction of up to 30dB with minimal High-Frequency loss. 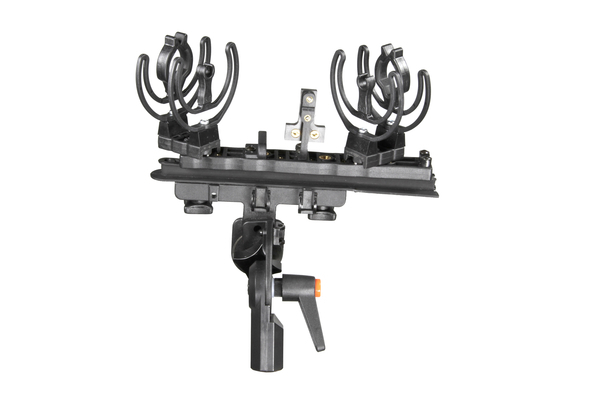 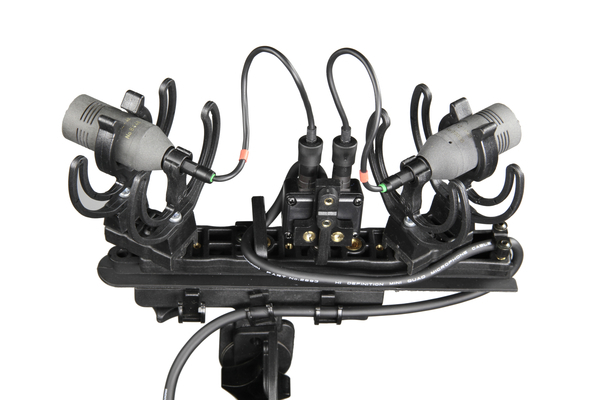 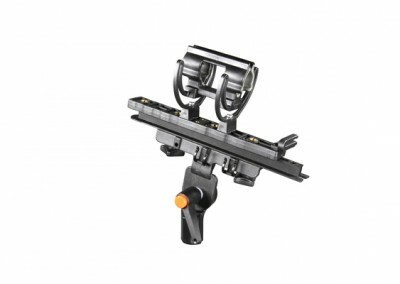 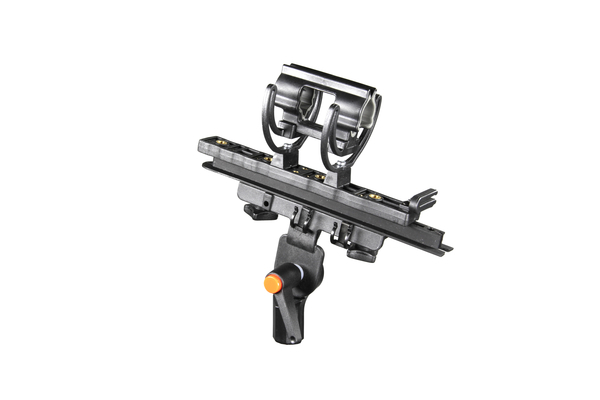 The modular nature allows the fitting of extension pieces to lengthen the windshield so that several microphones can be used by one kit. 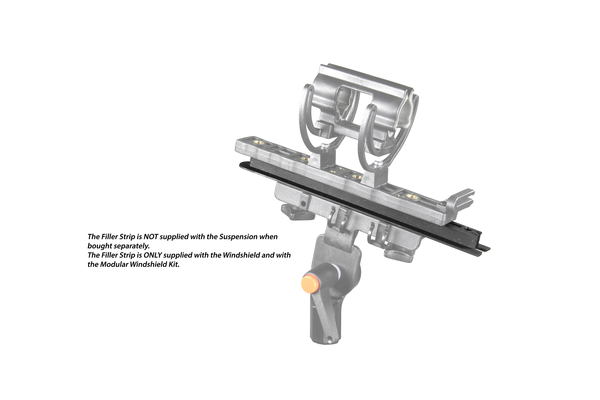 Various lengths of windshields and extensions are available. 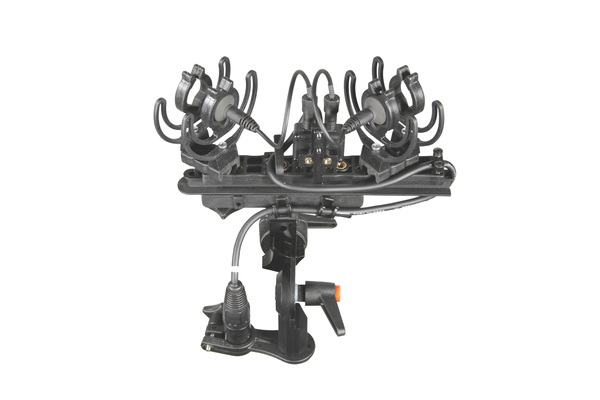 A Windshield body, two end caps, and in some cases extension pieces. 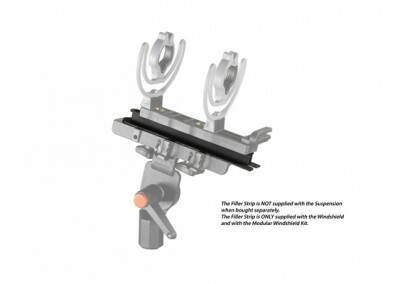 The twist and turn locking end caps provide easy, secure and rattle-free access on both ends of the windshield. 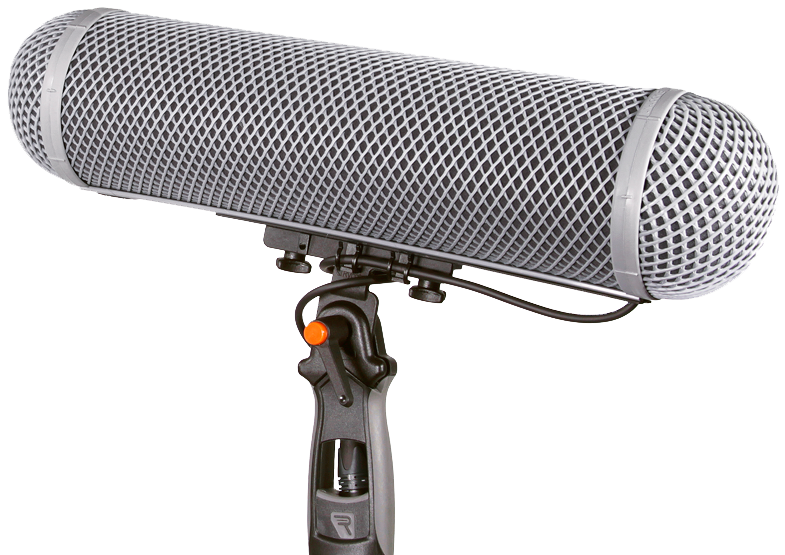 Both end caps can be removed facilitating easy placement of the microphone inside the basket. 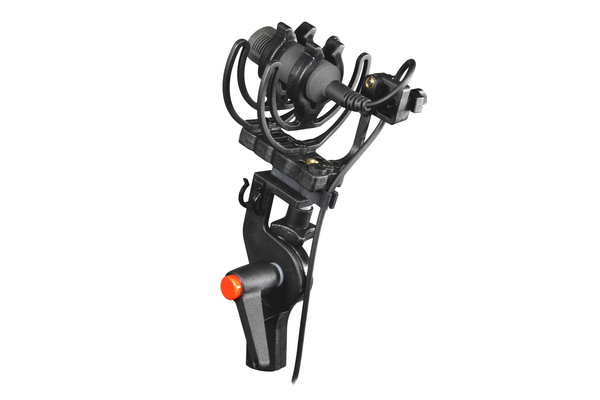 Our suspensions provide superb isolation against handling and cable-borne noises by supporting the microphone using Lyre suspension webs. 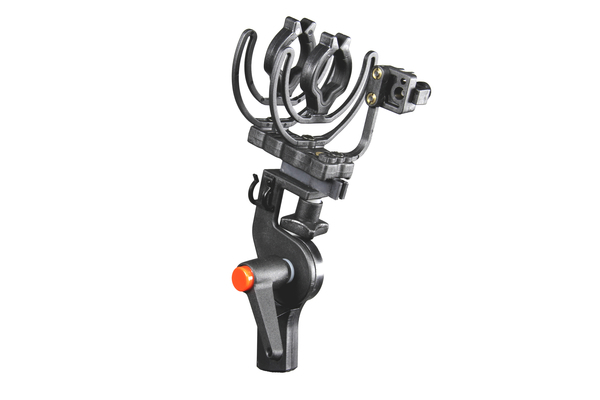 The patented Lyre combine enhanced performance, weight, and durability to attain the most advanced shock mount and suspension technology used in field applications today. 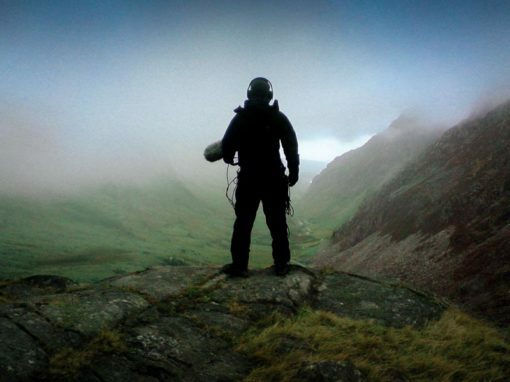 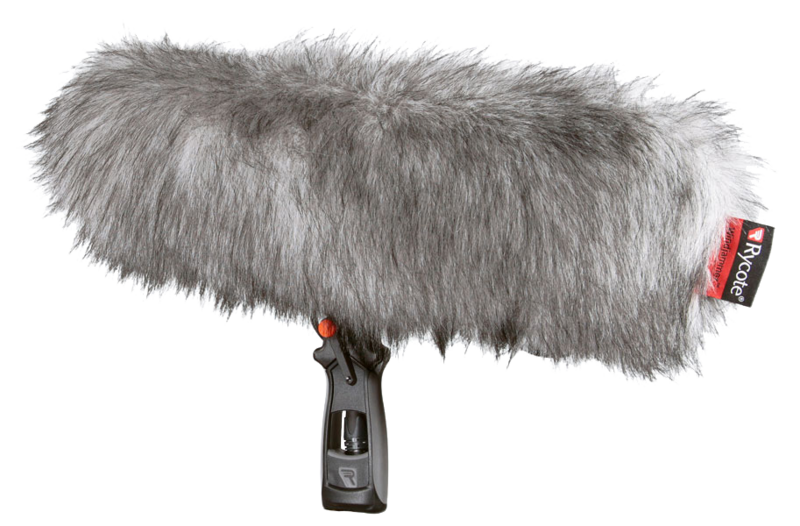 Originally developed by Rycote, the Windjammer is a high-quality, synthetic fur-cover that provides the highest possible protection against extreme wind-noise. When using a Windjammer fitted over a Windshield, up to 50 dB of wind-noise attenuation can be achieved, producing excellent standard audio recordings. Made from materials specially designed for wind-noise isolation, the Windjammer has virtually no adverse effect on high frequencies. The Connbox is a unique Rycote development specifically designed to isolate and greatly reduce handling and cable-borne noise to the microphone. 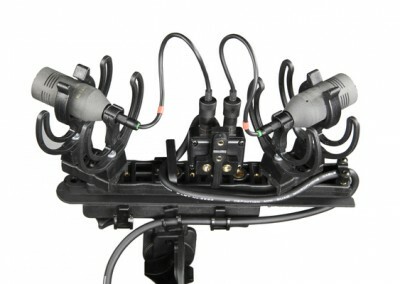 It acts as a transition connection that effectively inhibits cable vibration, preventing transmission to the microphone. 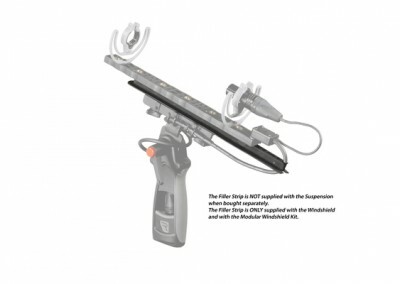 The lengths of soft cable are set to work perfectly with the microphone fitted in the windshield without touching the internal surface of the basket, while the soft cable greatly reduces the transmission of cable-borne noise and rumble. The Connbox is made of the highest quality components, using Gold pin Neutrik X-series XLR connectors, and an ultra-soft Mogami star-quad cable. 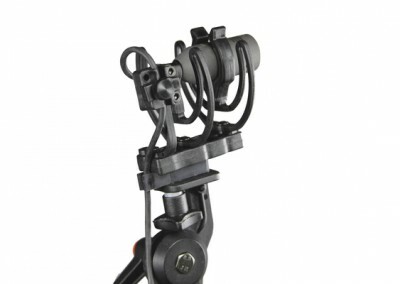 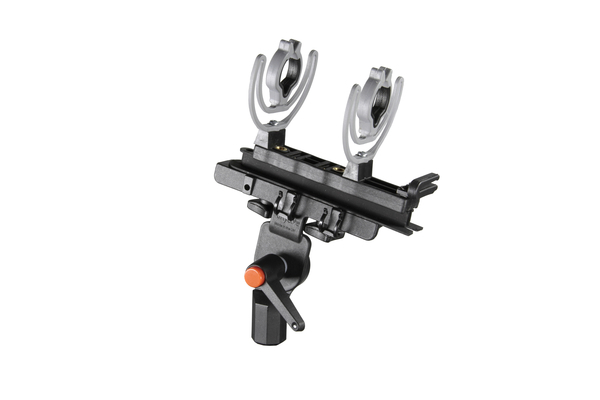 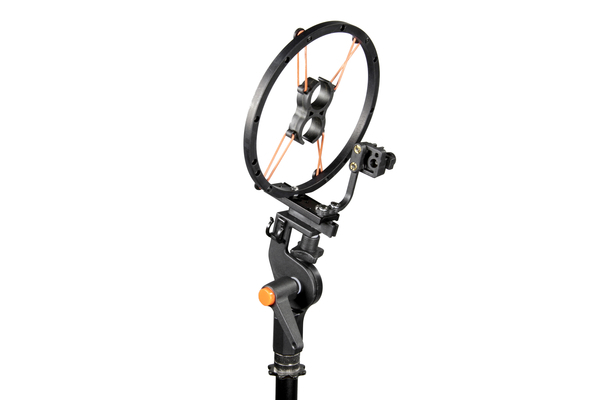 Perfectly balanced shock mounts designed for your specific microphone. Lyre® microphone suspensions reduce the bulk of shock and handling noise. 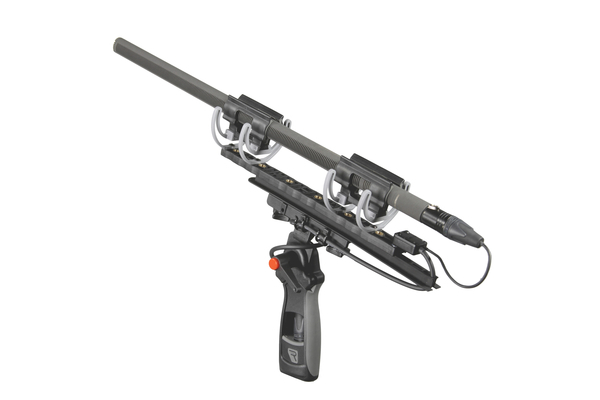 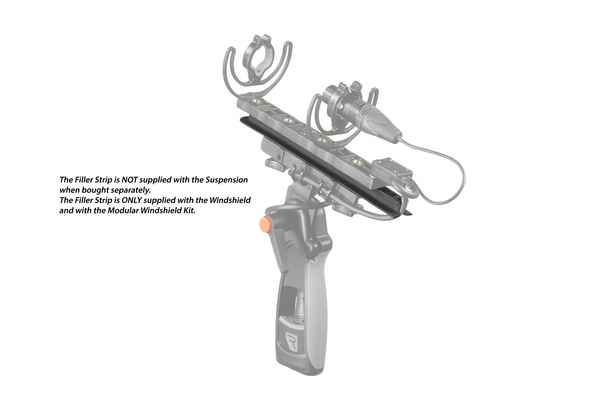 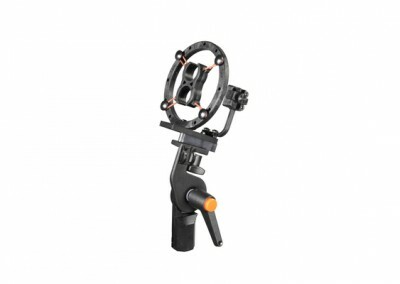 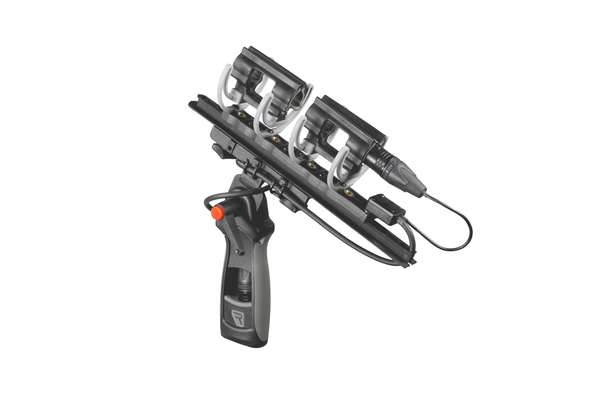 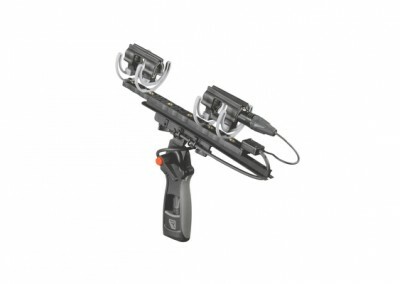 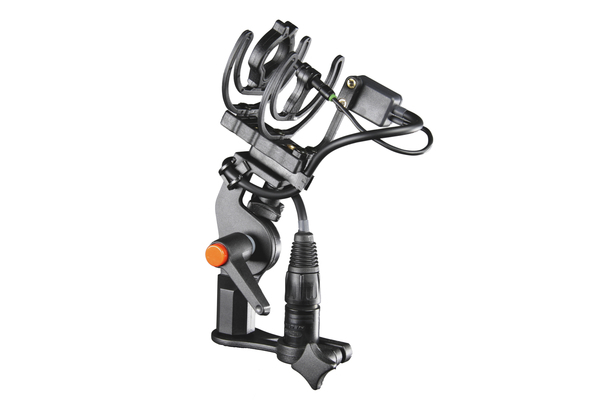 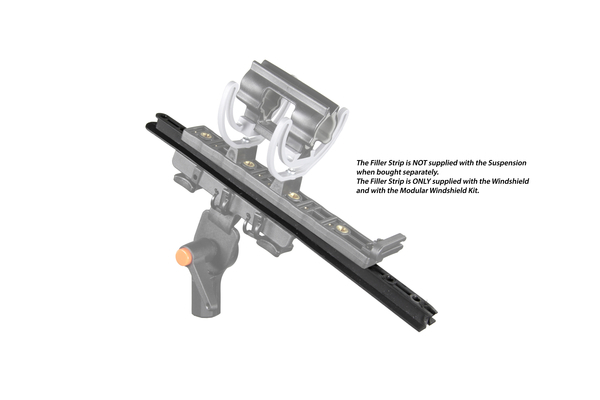 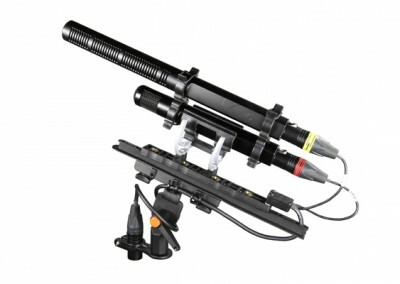 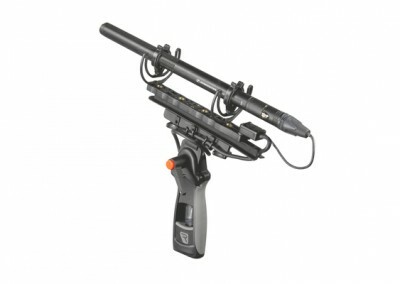 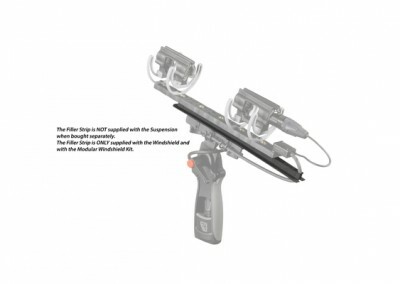 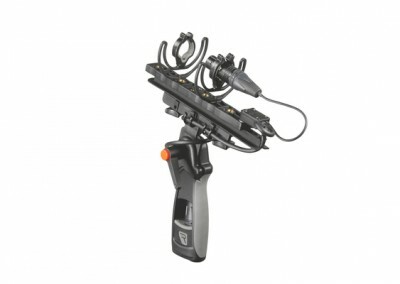 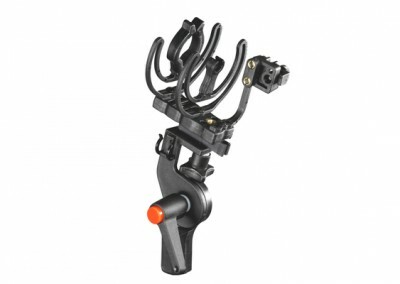 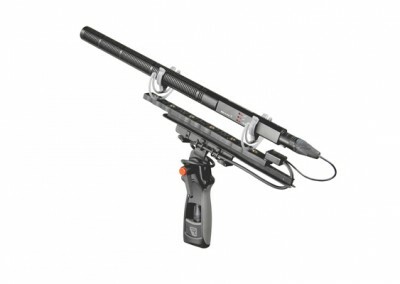 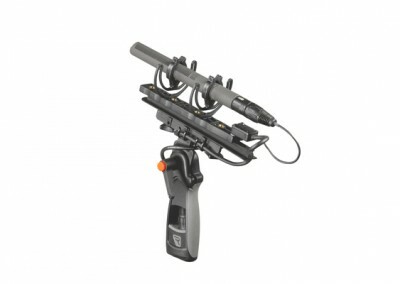 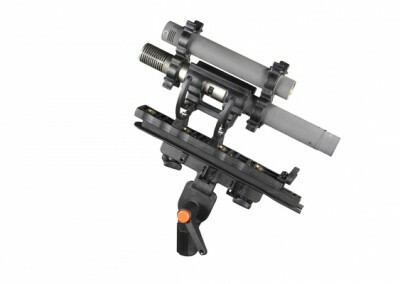 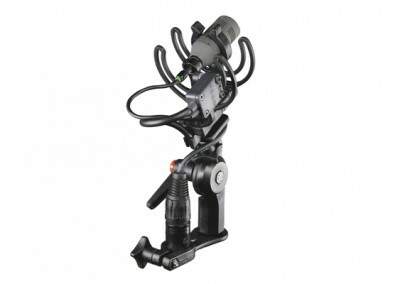 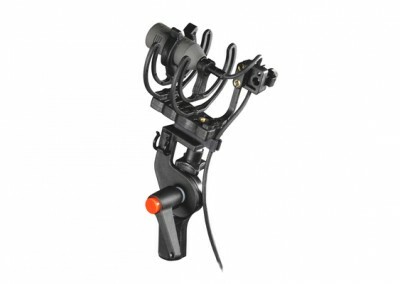 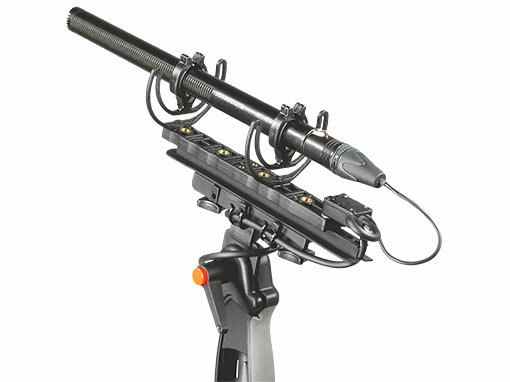 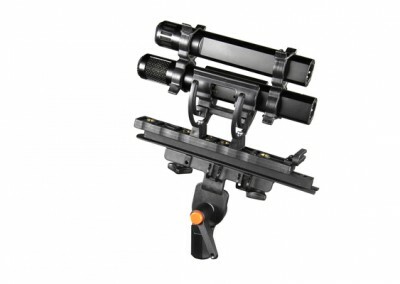 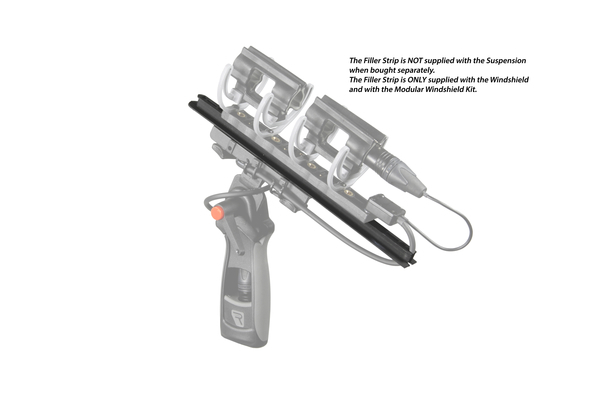 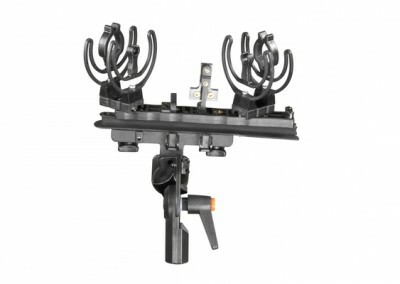 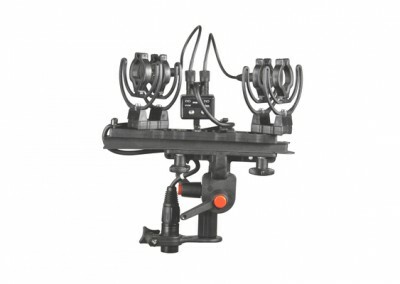 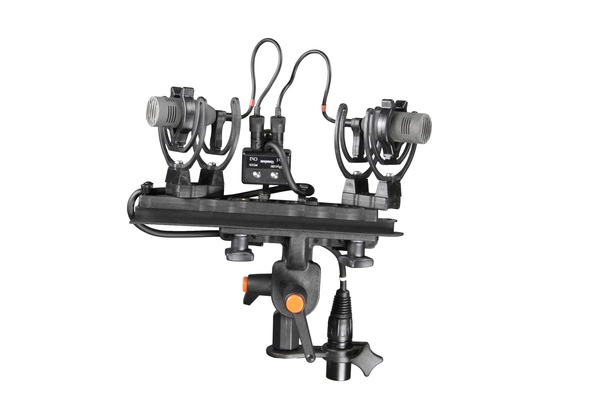 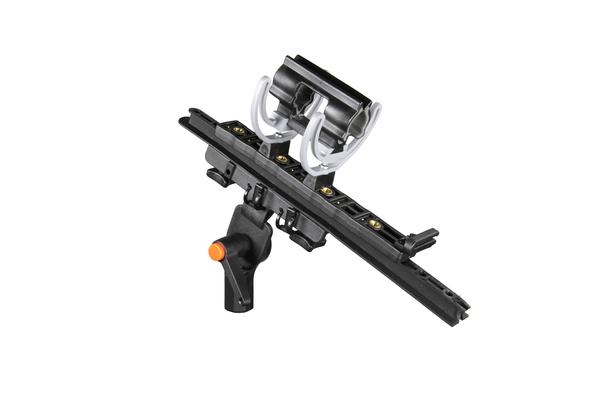 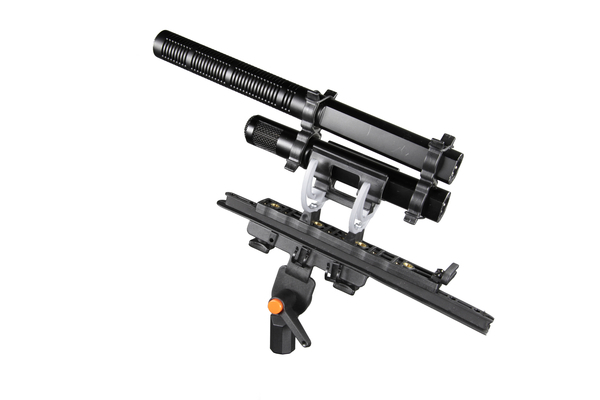 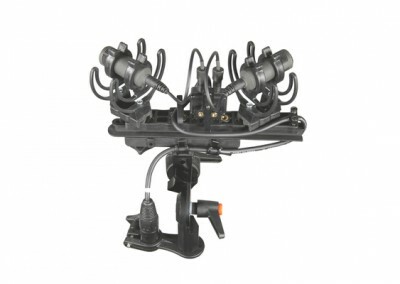 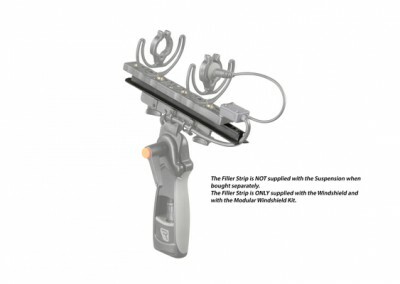 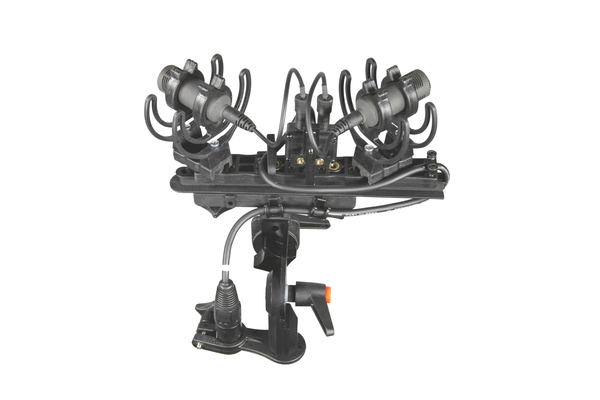 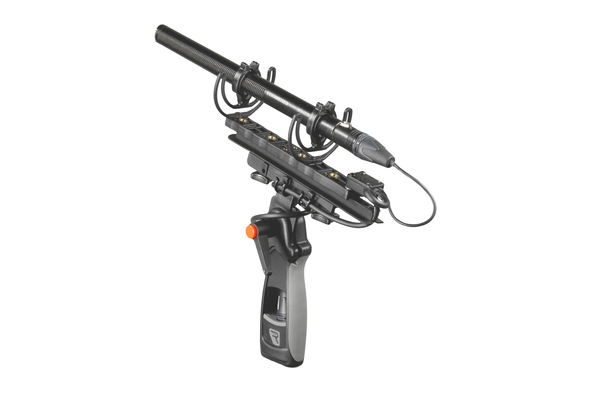 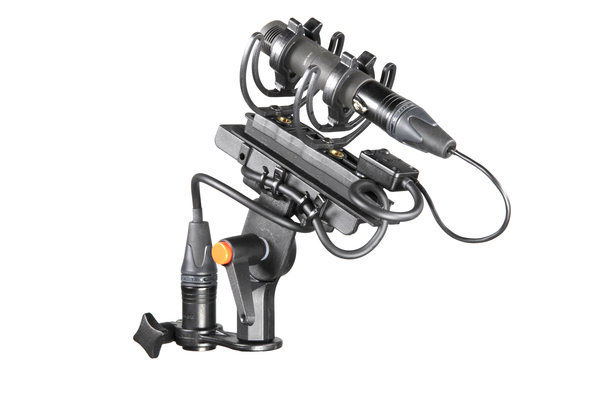 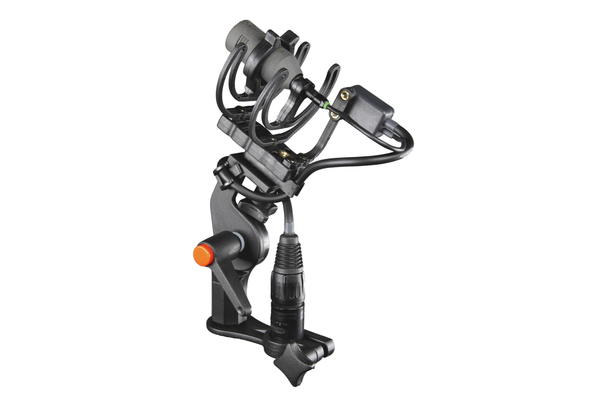 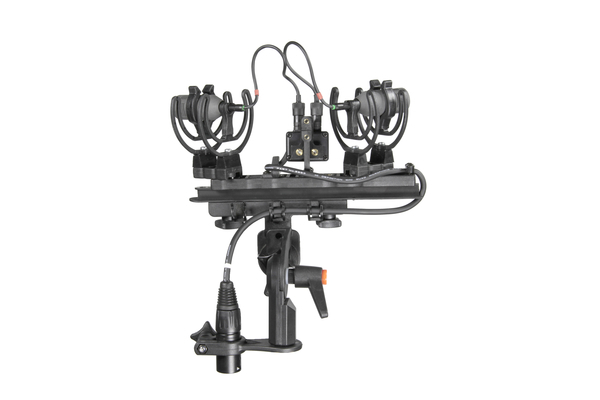 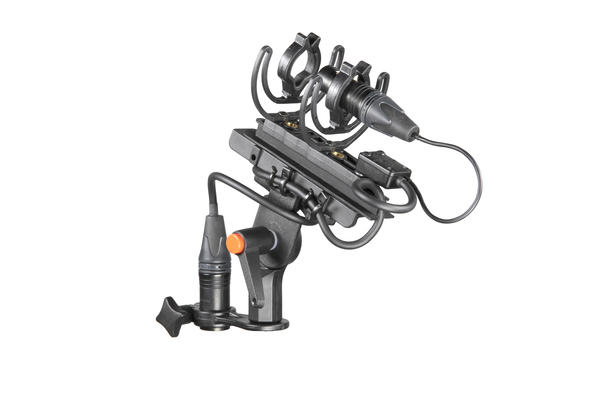 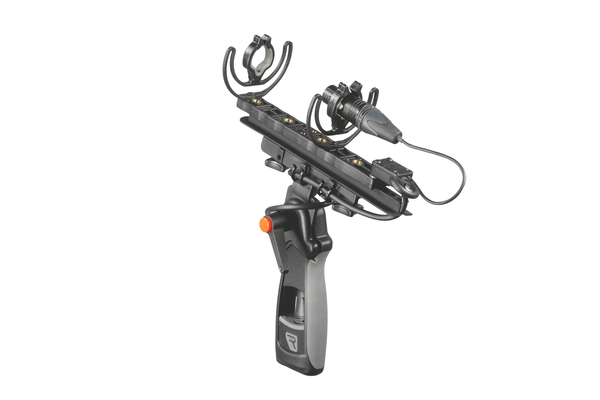 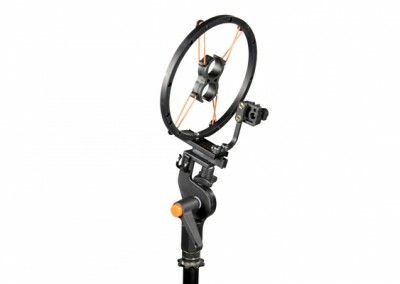 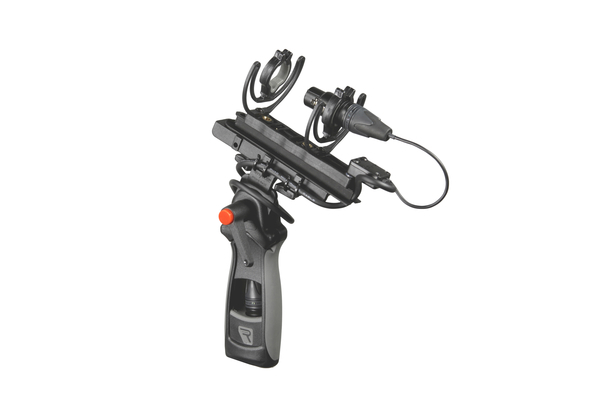 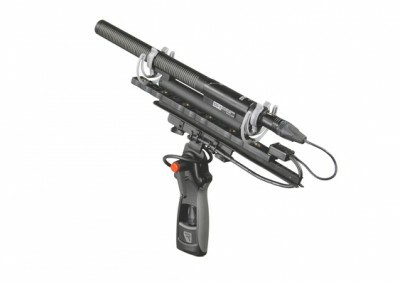 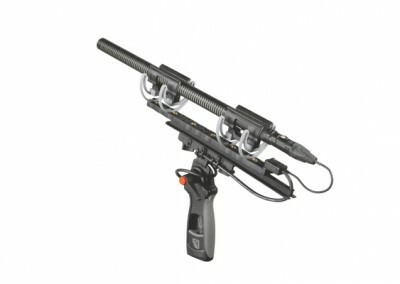 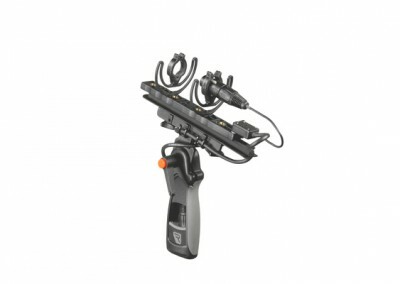 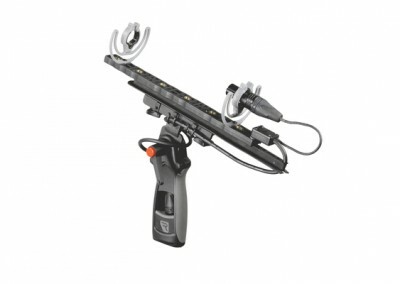 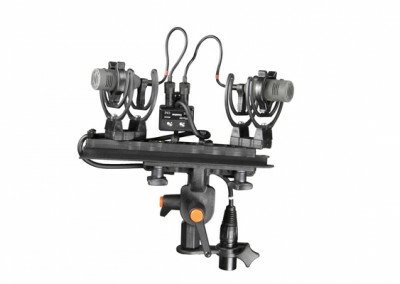 Attach shock-mounts to boom poles hand & portable recorders and use the Lyre system to hold virtually any microphone. 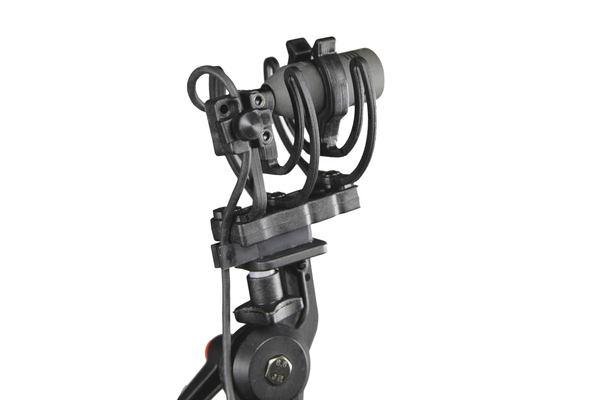 A rough-service shock mount, robust enough for the most challenging news-gathering situations. Country of origin | All components designed, manufactured & assembled in Stroud, United Kingdom. 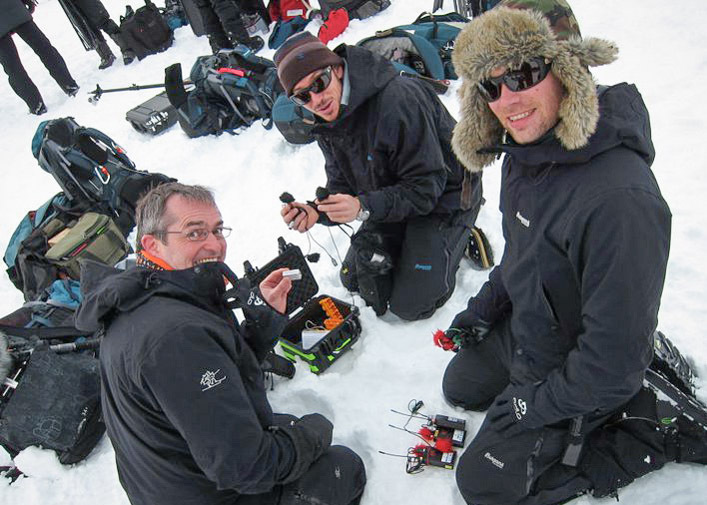 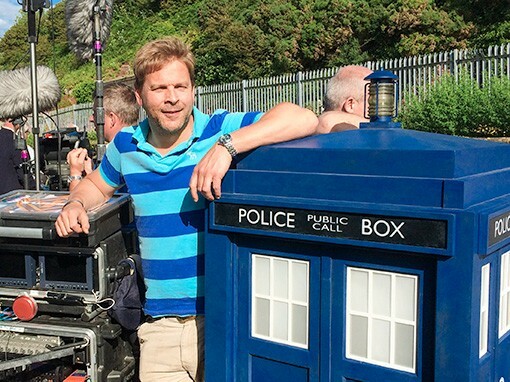 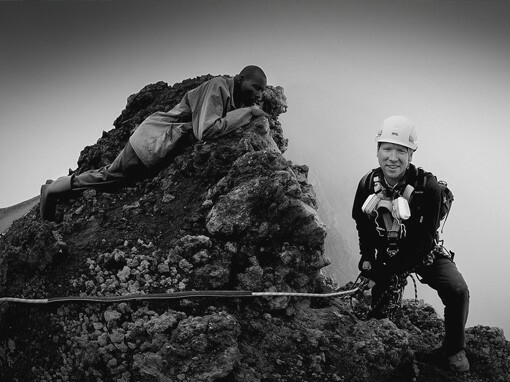 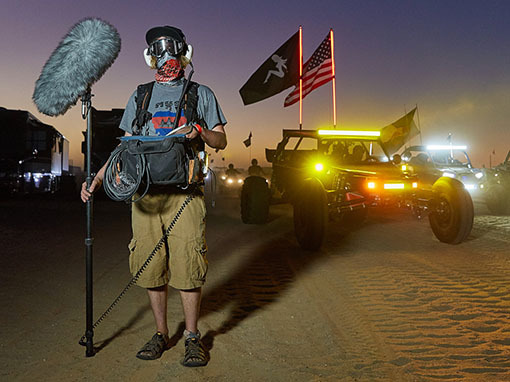 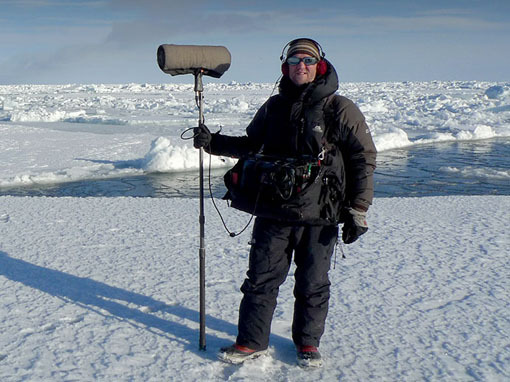 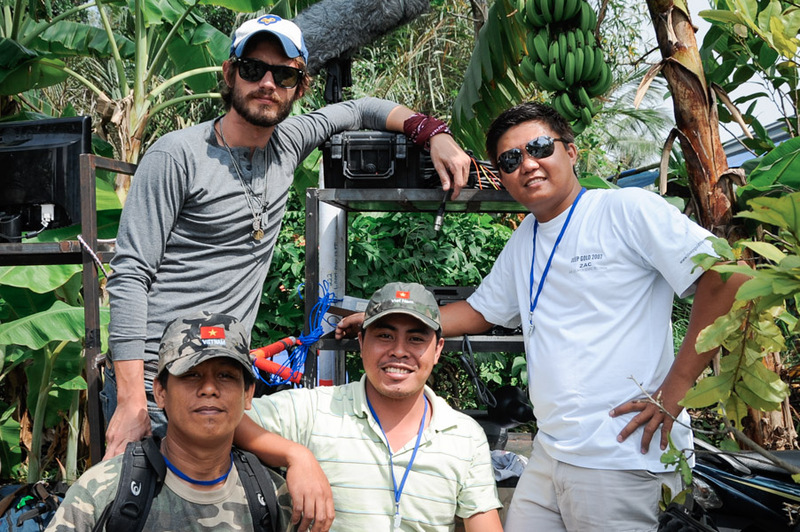 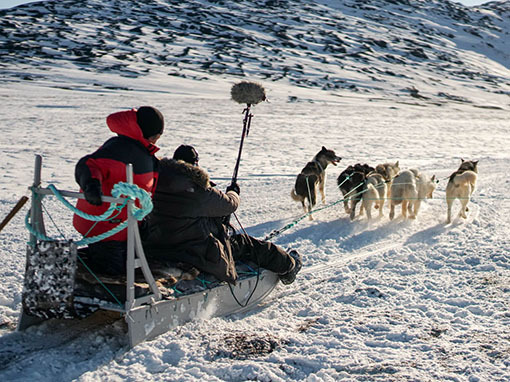 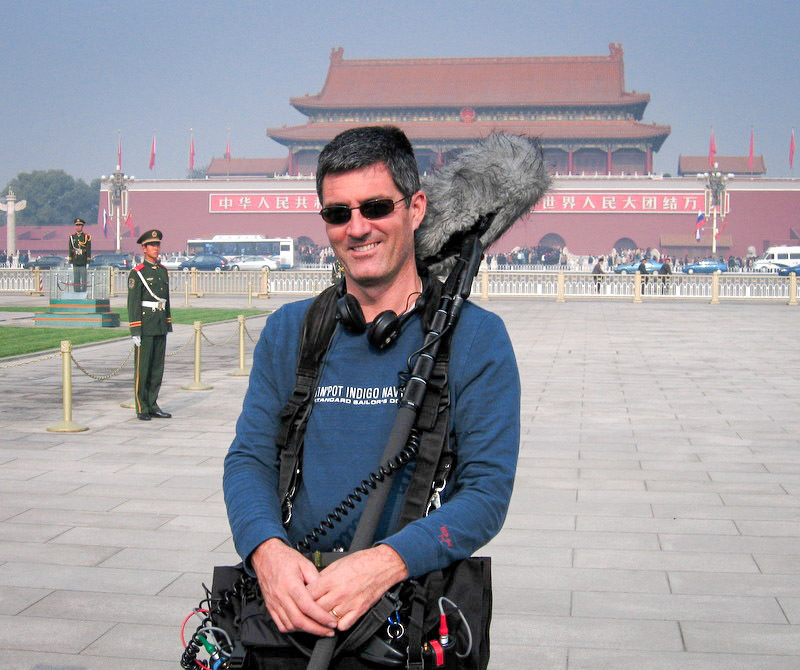 See how other professionals are using Rycote products. 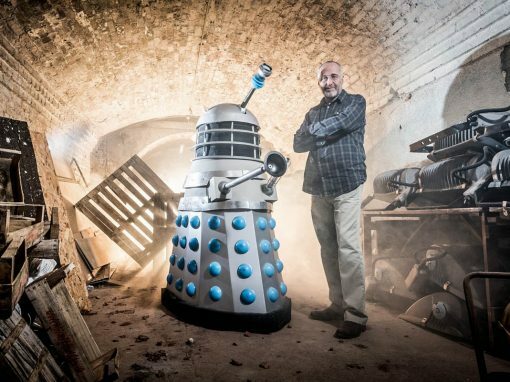 Copyright © Rycote Microphone Windshields Ltd. All rights reserved.